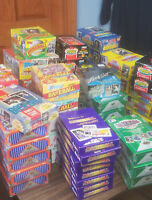 jmbcards has no other items for sale. 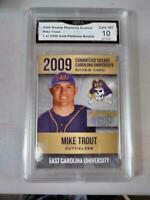 Details about 2009 Bowman Draft BB PACK (Mike Trout Prospect Gold Chrome Refractor Autograph)? 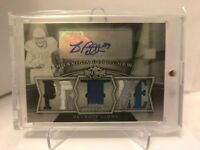 1-2009 UPPER DECK SP LEGENDARY CUTS MLB "CUT AUTOGRAPH" HOBBY HOT PACK 1/1 ?